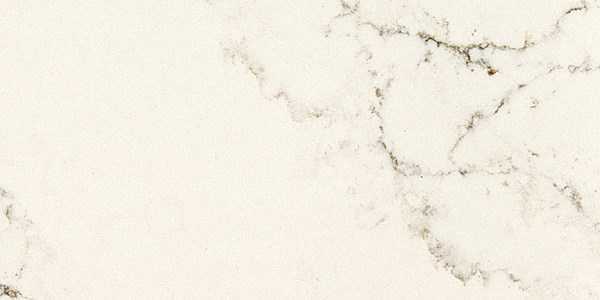 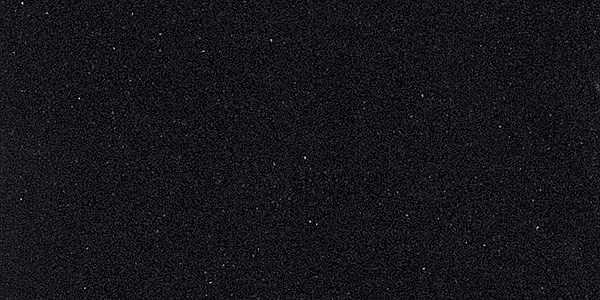 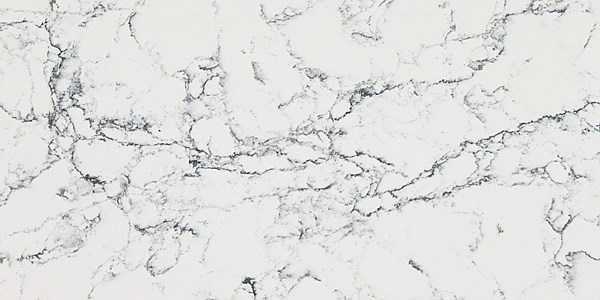 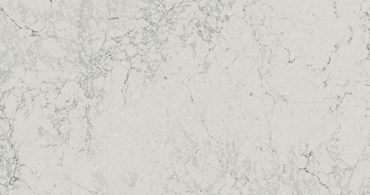 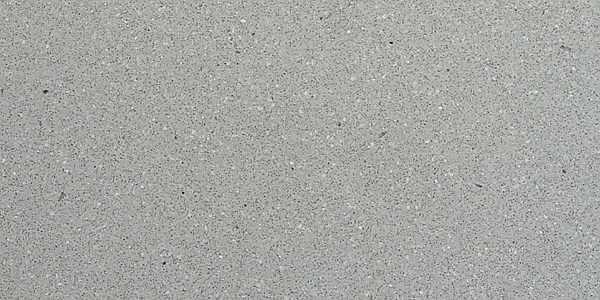 Caesarstone is a man-made stone, comprised of approximately 95% quartz, which is one of the most common minerals found in the earth’s crust.  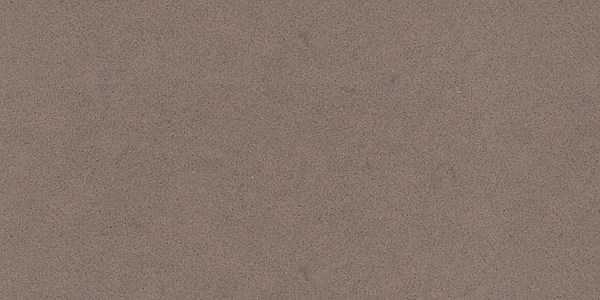  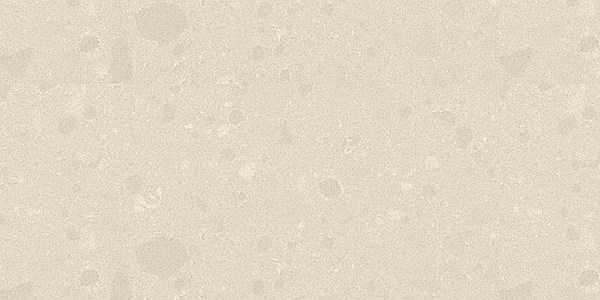 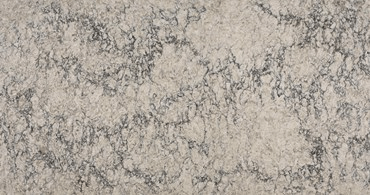 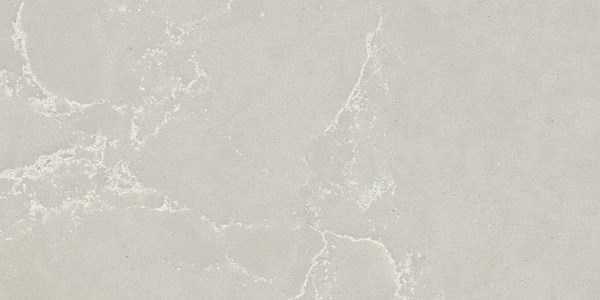 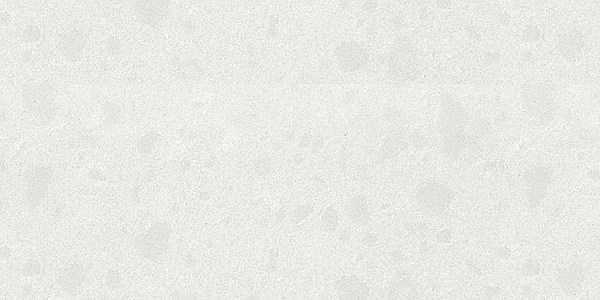 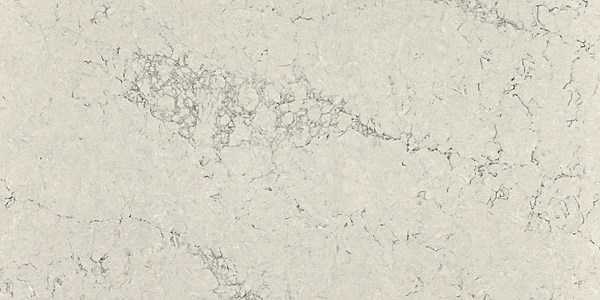 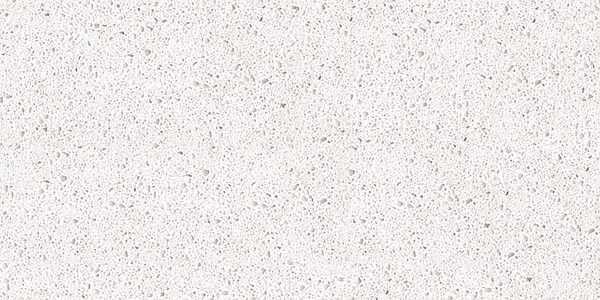 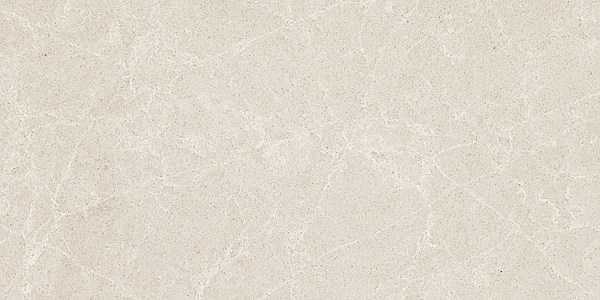 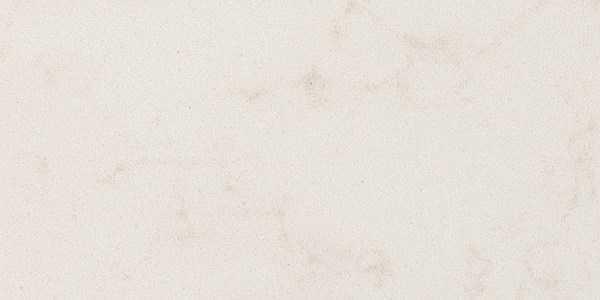 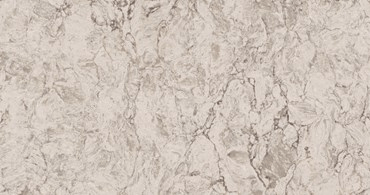 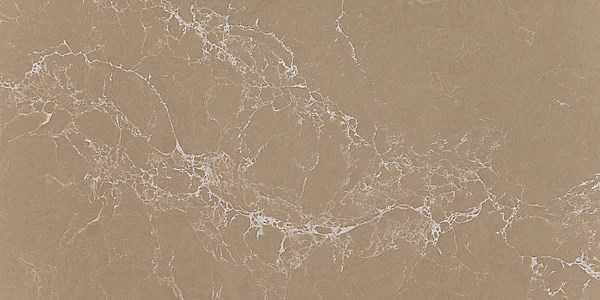 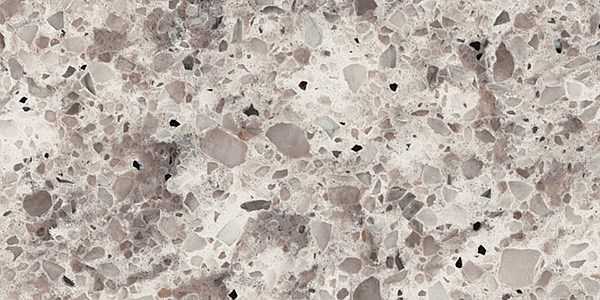 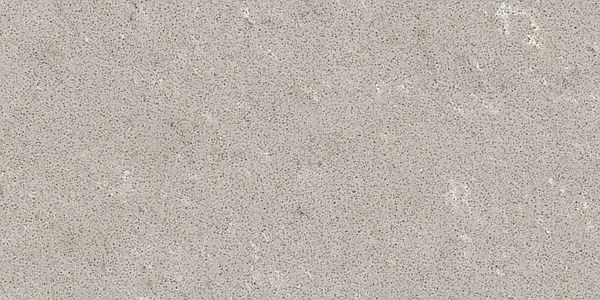 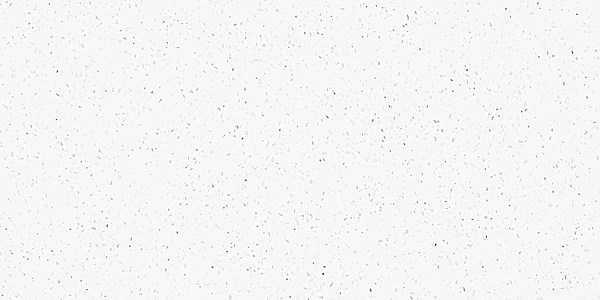 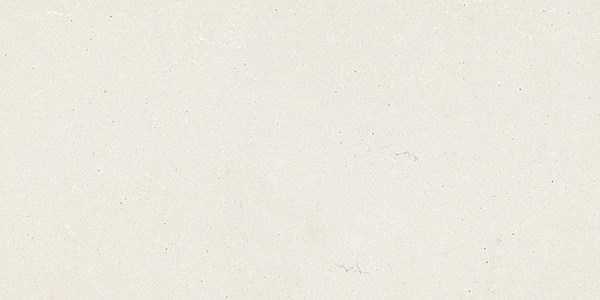 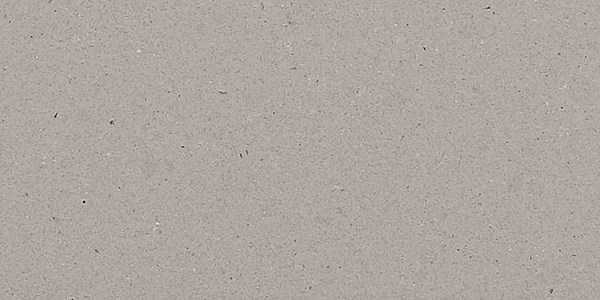 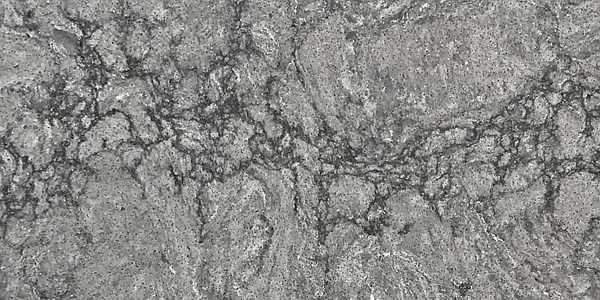 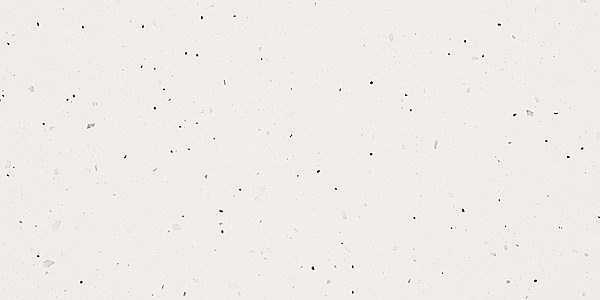 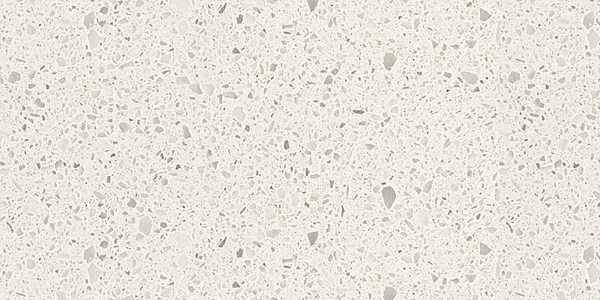 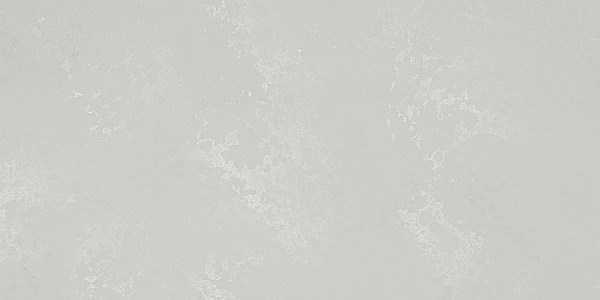 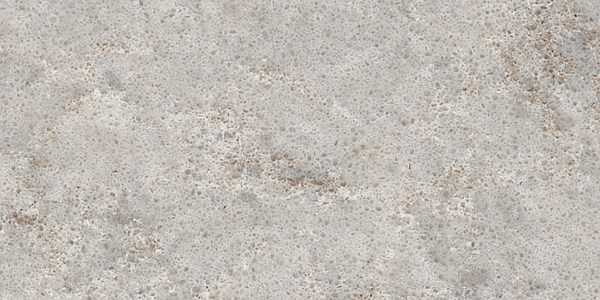 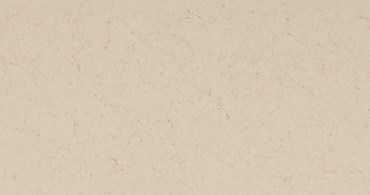 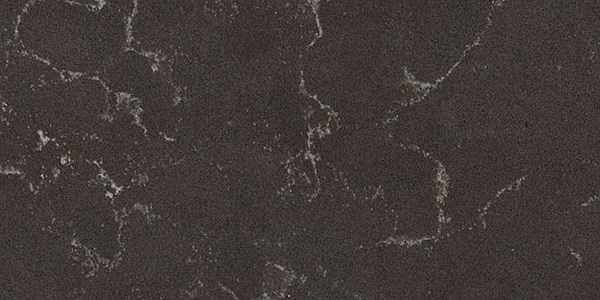 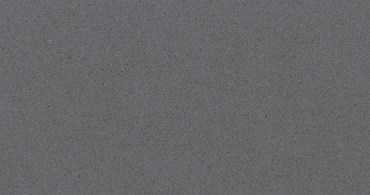 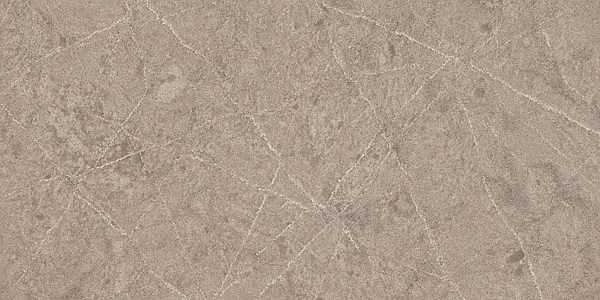 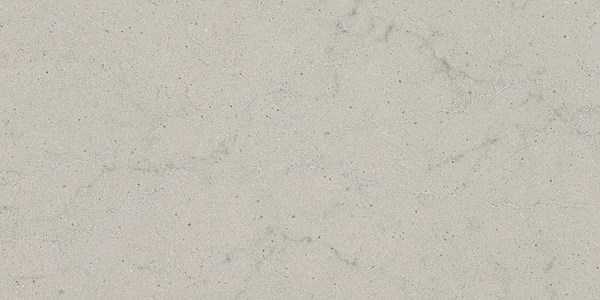 The remaining 5% of Caesarstone is a mixture of polymer resins and coloring. 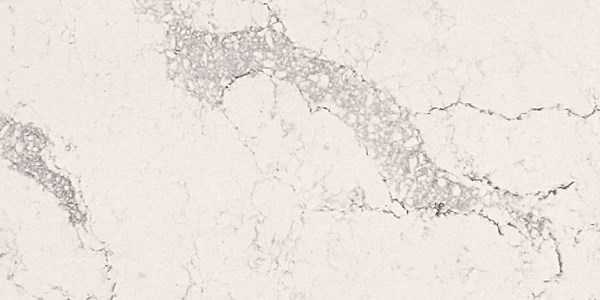  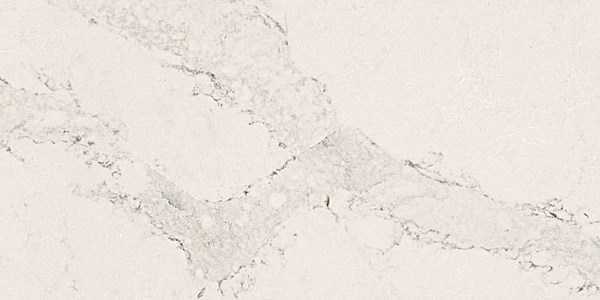  Because Caesarstone is manmade, it can be designed according to current trends and designs. 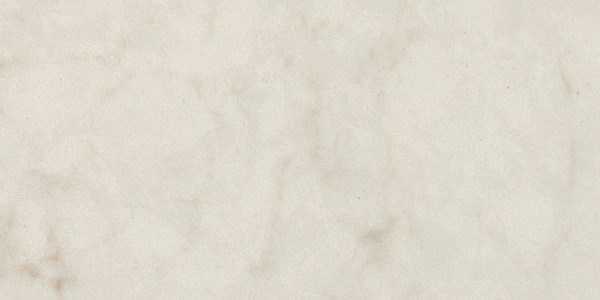 This customizability is one of the reasons for its current boom in popularity!